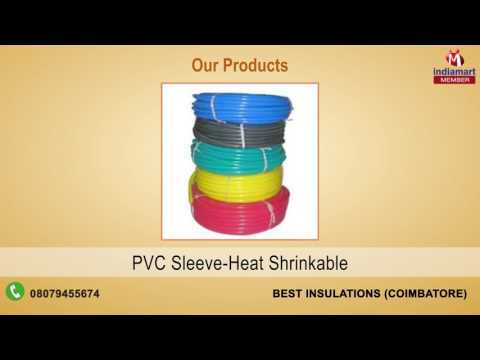 With more than 2 decades of rich industry experience, we, Best Insulations has developed as a prominent stockist, trader, exporter and supplier of Fibre Glass Products, PVC Products and Insulation Material. These products are primarily applicable in various industries like pump industry and sealants industry. Our whole range of products is recognized for some of its remarkable features like non-corrosive, resistant to high temperature and excellent quality.